Here's a delicious way to get both your starch and your vegetables in one! Wash and prick potatoes several times with a fork. While potatoes are baking, bring 2 inches of water to a boil in a saucepan. Please a steamer basket in the saucepan. Add broccoli, cover and cook for 6 minutes. When potatoes are done, take them out and let them cool about 15 minutes, while leaving oven on. When cool, slice potatoes in half lengthwise. Use a spoon to scoop out the potato into a bowl while saving the skins. 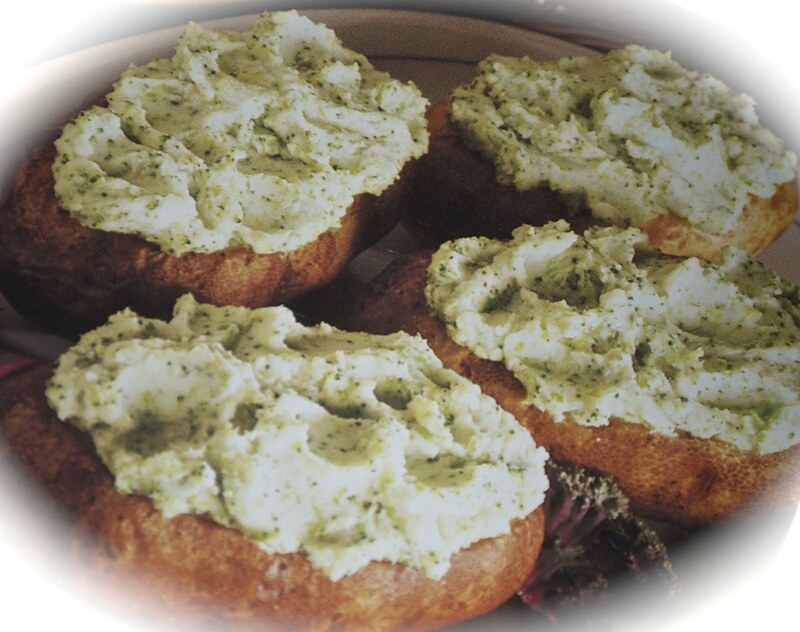 Use a blender or food processor to mix the potato, cooked broccoli, sour cream, green onion, garlic, salt and pepper. Spoon the stuffing evenly into each potato shell. Place stuffed potatoes on a baking sheet and bake until heated through, about 10-15 minutes. This is a healthy and nutritious milkshake for growing kids and adults, too! It can also be a healthy breakfast item in winter. Figs are easily available in all ethnic stores. When they are fresh, they are soft in nature and not easily transportable, so the dried version may be more practical to use. Figs are one of the highest plant sources of calcium and fiber. Dried figs are richest in fiber, copper, manganese, magnesium, potassium, calcium, and vitamin K, relative to human needs. Figs have a laxative effect and contain many antioxidants. They are also a good source of flavonoids. 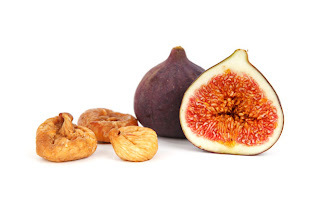 The edible fig is one of the first plants cultivated by humans in history. I am most impressed by the fact that "Buddha achieved enlightenment under the bodhi tree, a large and old sacred fig tree (Ficus religiosa)." I believe strongly in Buddhism. For fresh figs, wash them, cut the edges and blend them. For dried figs, chop them into pieces and soak them atleast 4-5 hours until they are soft to blend. Sometimes if they are not soft, you can boil them for a couple of minutes or microwave for a couple of minutes either with milk or water (your choice). In a blender, blend figs and cashews very thoroughly so it liquifies. To serve cold, add sugar and a little ice with milk. If desired, add one scoop of vanilla ice cream and serve. Combine all ingredients in a bowl and microwave for 3-4 minutes until figs are tender. If dried figs are used, wash with warm water and soak in milk for at least 3 hours before blending. Cashews can be soaked in the same way in warm milk for easy blending and creamy texture. Let us know if you like this recipe by commenting below, liking it on facebook by clicking on the thumbs up link below, or sharing on twitter! 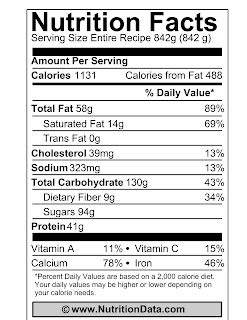 Nutrition Facts reflect Entire Recipe. 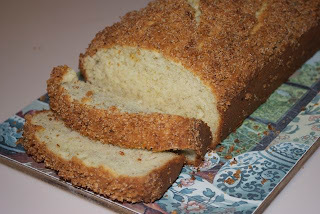 Banana bread is simple to make and great to have around for a quick breakfast or a healthy snack. Sift flour again with Double Acting Baking Powder and Salt. In a separate medium bowl, blend butter, sugar and lemon zest. Then add Egg Replacer and Banana. Slowly add flour mixture and beat together. Bake for about one hour and cool before slicing. Old Bananas can be frozen until you're ready to make a loaf. 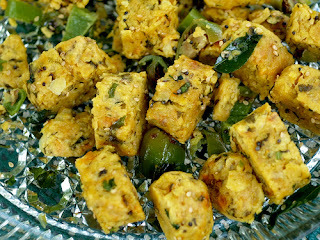 This is a typical Gujarati dish which is very popular and healthy. It is a Muthia dish (rolls made with a fist-shaped dent) and is a very versatile and quick dish. The best part of it is that I can use any leftover fresh or cooked vegetables and cooked rice that I have in my kitchen. Muthia or rolls can be deep-fried, shallow-fried in a pan, or, for a healthier alternative, steamed. Mix flour and all of the spices and oil very well. Then fold the Spinach into the flour mixture and make a dough. 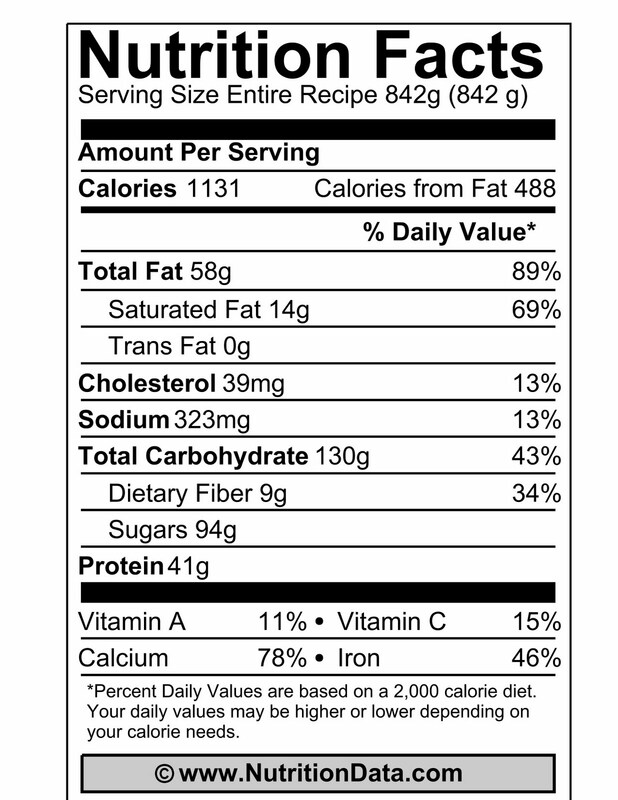 Add yogurt as needed. Take care that the dough does not get too soft. Sometimes if the spinach is too wet, you can add a little flour. Try to make sure that the spinach is properly drained. Grease hands and make rolls out of the dough in equal parts of 10-12. On medium heat, pour oil into a shallow pan. Fry spinach rolls/muthia for 5-7 minutes. Slowly fry rolls, flipping them over as they cook. They will change color. Serve with green chutneys and ketchup. These rolls can also be steamed in a steamer. They can also be tempered with 1-2 teaspoons of hot oil in a pan with sesame seeds, mustard seeds, curry leaves and seeded jalapeño peppers, and finally garnished with tempered oil. 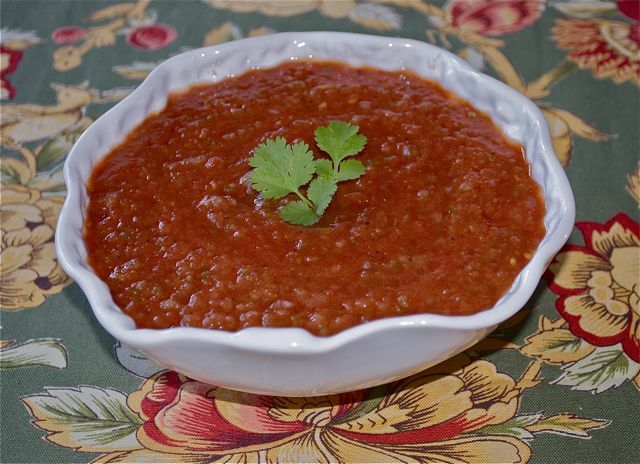 This salsa comes from an old recipe called "Tom's Tacos." You can make this any time when you want a fresh, slightly spicy, slightly sweet tomato salsa. Put all ingredients into a Cuisinart. Refrigerate for coolness or eat right away!